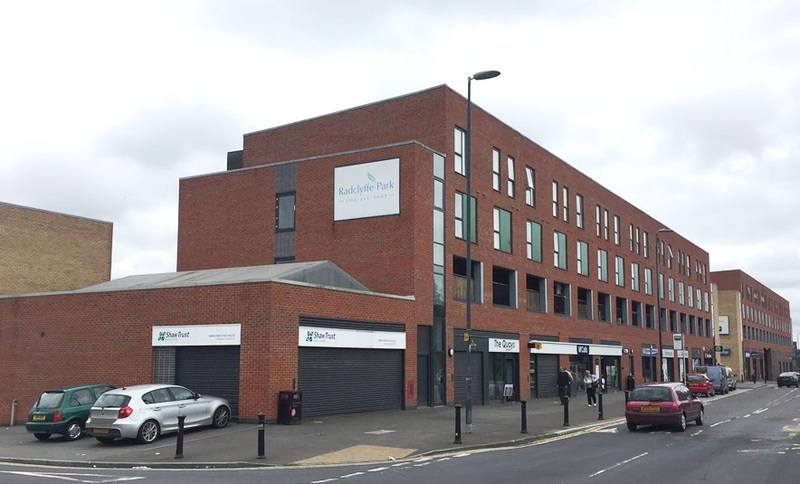 LCP, the national commercial property and investment company, has appointed an agent to market a retail parade in a prominent position in Salford, Greater Manchester. Roger Hannah will market the four vacant retail units, which range from 353 sq ft to 1,278 sq ft and are located on Phoebe Street off Trafford Road (A5063) and connect to the M602, 0.5 miles away. Nearby occupiers include Betfred, a McColl’s convenience store and a Travelodge Hotel.